Supercomputers are like good vintage wines: they follow one another but are very seldom alike, and only a handful of them reach the superstar status in the academic, industrial or fundamental research fields. The ten supercomputers presented in these pages are the best elite machines and top performers created by man. 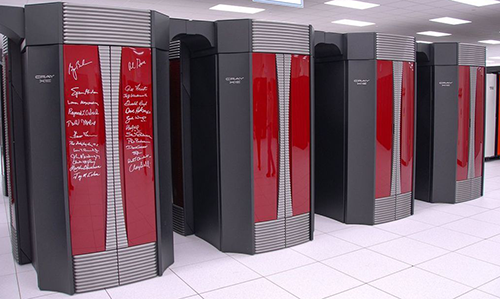 These supercomputers are also the most inventive in design and architecture. Because the slightest millisecond in data transfer or treatment or clock frequency can represent several million dollars in this breakneck speed race to performance. This ultralimited membership club only accepts the best of the best. 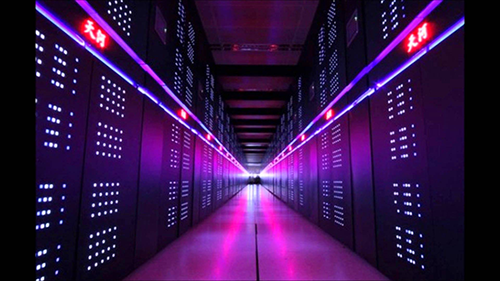 Named after the Milky Way, the fastest computer in the world is the National Supercomputer Center’s Tianhe-2 in Guangzhou, in China. With peaks of 33.8 PFlops / s, it is powered by 3.12 million Intel Xeon E5-2692v2 processor cores. It is used for national security, and plans to double its size in the forthcoming years. 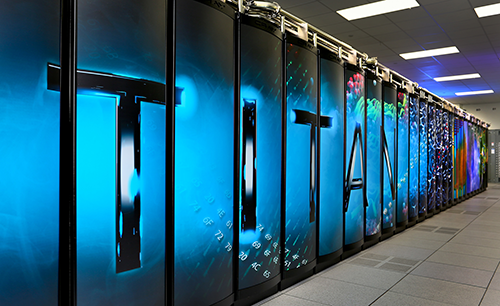 2 – Titan: A Cray XK7 system at the US Department of the Oak Ridge National Observatory in Oak Ridge, Tenessee, It uses Nvidia Tesla GPUs and AMD Opteron CPUs to create a 17.5 petaflop system for a range of science projects. Titan will be replaced in 2018 by IBM’s Summit. Sequoia is another Blue Gene / Q system. Sequoia is installed at the Lawrence Livermore National Laboratory in California in the United States. It has the second biggest count of cores on the list, using 1 572 864 of them to produce 17 173 teraflops. 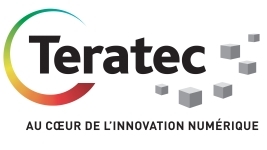 The longest continuous presence in the Top 10 is Fujitsu K Computer, which achieves 10 510 teraflops of performance, despite being one of the less energy efficient systems on the list. 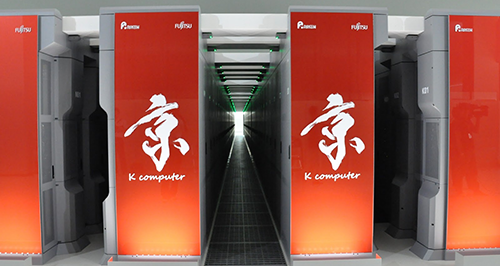 Japan’s highest-ranking HPC, Fujitsu’s K computer sits in Kobe, Japan’s RIKEN Advanced Institute for Computational Science, where the machine is used to solve energy, sustainability, healthcare, climate change, industrial and space challenges. 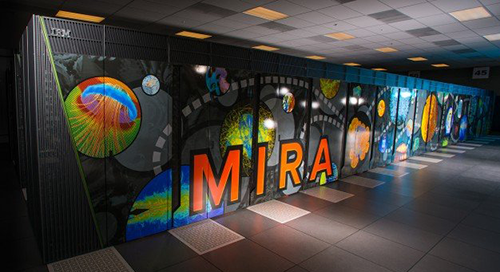 Mira is one of the two Blue Gene / Q systems in this new top 10, boasting 8 596 teraflops. Mira is managed by the US Department of Energy laboratory located in Argonne suburban Chicago. Trinity is the second of two newcomers in the top 10, taking the sixth place with a power of 8100 teraflops. 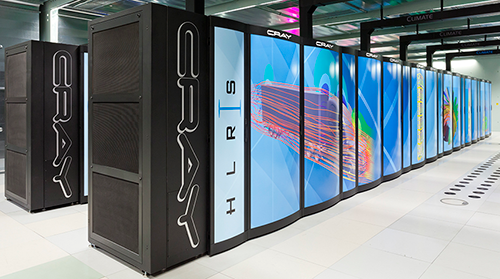 It is the new main supercomputer in the Los Alamos, New Mexico National Laboratory. The alpine supercomputer named Piz Daint operates at 6271 teraflops, partly thanks to Nvidia Tesla GPUs with 73.808 active cores as accelerators. It is the most energy efficient system in this top 10, delivering 2697.2 megaflops per watt of power. 640 teraflops help Germany retain a place in the top 10. 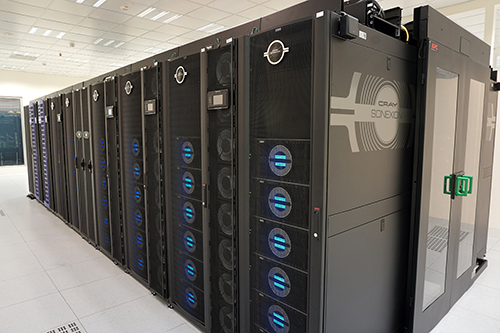 Shaheen II, an academic supercomputer located at the King Abdullah University in Saudi Arabia of Science and Technology, made the top 10 for the second consecutive time. It features 196 608 Intel Xeon E5 processor cores with 5.537 teraflops. 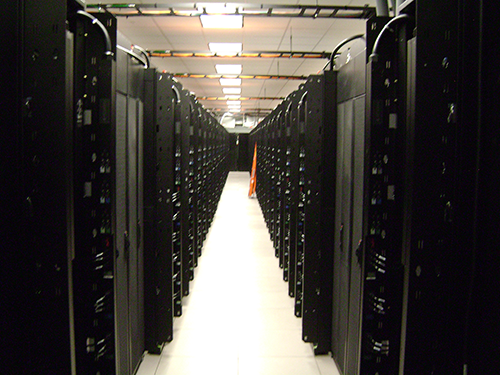 The Stampede supercomputer of the University of Texas dropped to 10th place on this year’s list, but it still remains a reference for researchers of this institution, with 5 186 teraflops of processing power.